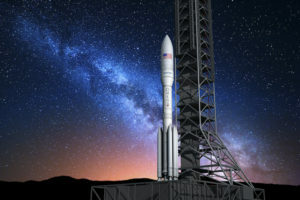 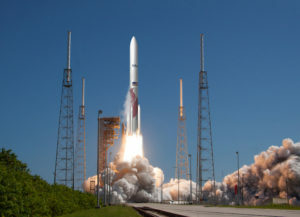 ULA now expects to perform the first launch of its next-generation Vulcan rocket in the spring of 2021, a slip of nearly a year that the company says is due to requirements of a recent Air Force award. 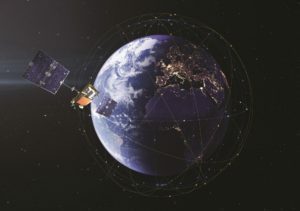 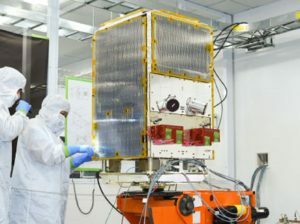 Maxar Technologies' SSL, Sierra Nevada Corp. and Northrop Grumman Innovation Systems were selected to compete for future small satellite development contracts that could be worth up to $750 million. 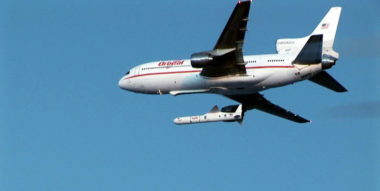 SN Military.Space Maxar TechnologiesNorthrop Grumman Innovation SystemsSierra Nevada Corp. 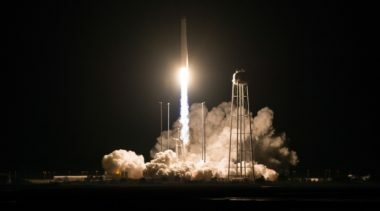 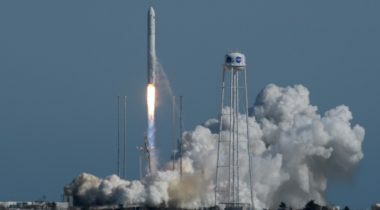 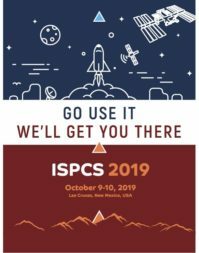 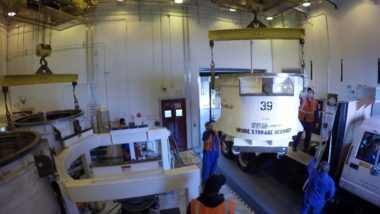 Faced with growing competition from startups entering the field, Northrop Grumman Innovation Systems is looking to reduce costs on its existing Pegasus and Minotaur rockets. 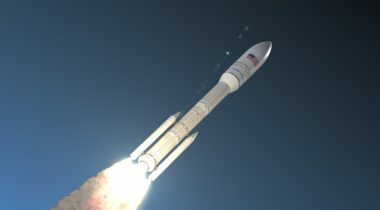 There are now technically two companies that still manufacture large solid rockets for military ICBMs. 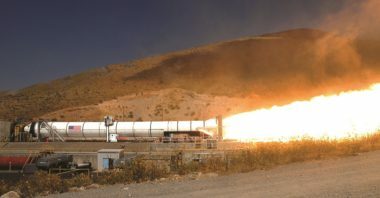 The industry is poised to become a monopoly, however, as Aerojet’s large solid rocket motor business is on not-so-solid ground.